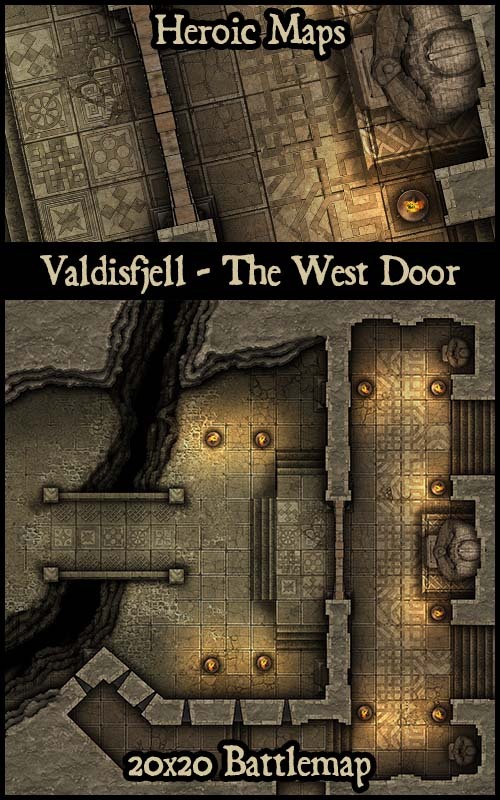 The Dwarven Hold of Valdisfjell, deep beneath the Old Mountain, has a long and glorious history. Guarding the approach from the outside world, the West Door opens for friends, but remains firmly closed against enemies of Valdisfjell. 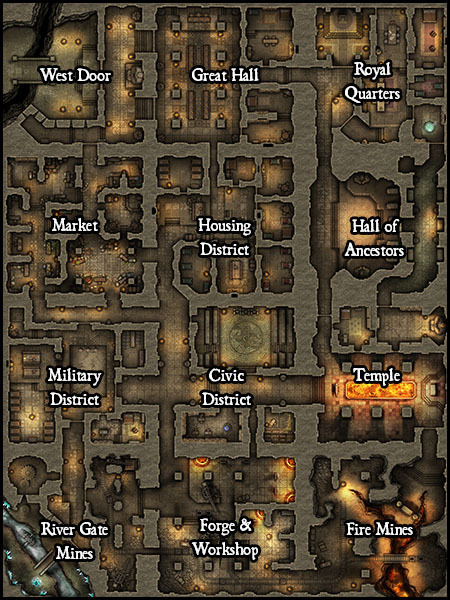 Contents: A 20 x 20 battlemap depiciting the entrance doorway to a Dwarven Hold. A bridge spans a chasm in a cavern, before meeting the imposing facade of the Hold. The map builds with others in the Valdisfjell range to make a large Dwarven Hold. the full version would be awesome yes. I know its been awhile, but this series looks great, and I'd definitely love to see it continue receiving updates if thats possible. I am in the Map of the Month thing on Patreon, so I know I'd hear about it as soon as it was released and definitely grab them asap. I really like this series, and I plan on using it in an upcoming game. Just curious if there is and ETA on when the rest of its going to be out? Me and you too man. A finished version of this set would be the best. 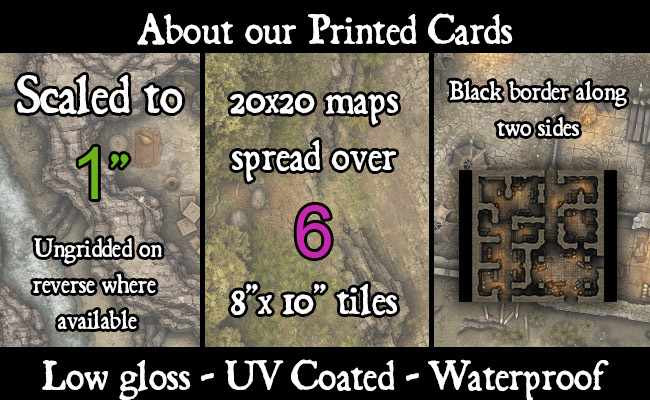 Considering I talked my play group into doing a full dwarf party (Minus our token non-dwarf for that sweet the hobbit feels), this has constantly been on my mind so I can talk my DM into buying these maps.